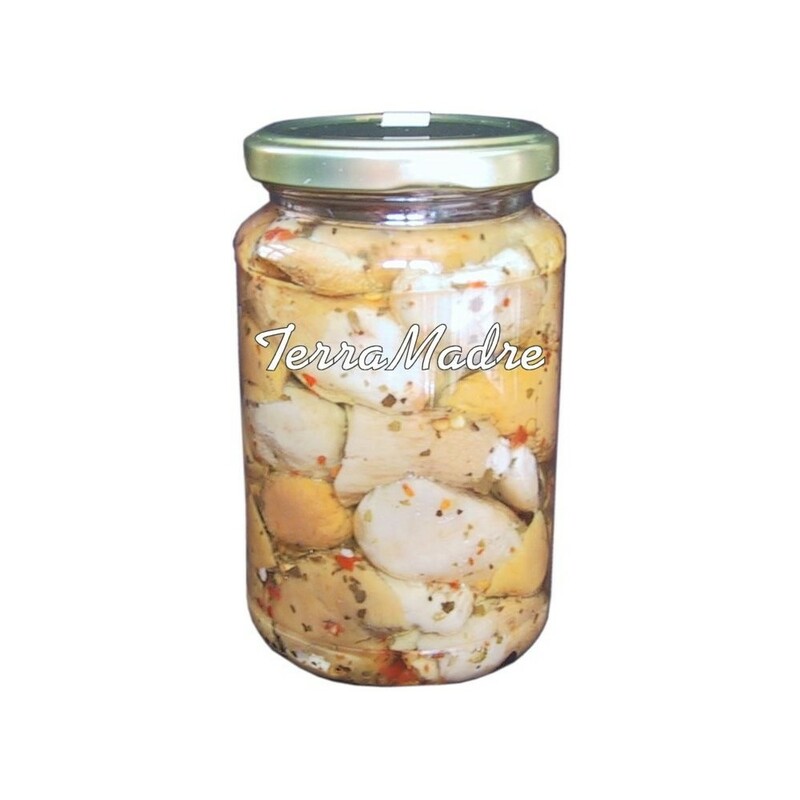 Mushrooms are a product made with the best quality wild mushrooms and carefully selected. Mushrooms are characterized by strong taste and tantalizing aroma and unmistakable. Whole Porcini Mushrooms are stored in Sunflower seed oil and extra virgin olive oil to preserve the intense aroma and the typical aroma of mushrooms. Are great served alone as an appetizer or to be used for the preparation of delicious recipes. 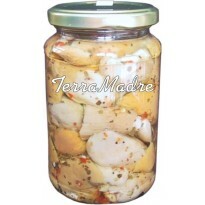 They are also ideal as a side dish or dishes to fill canapés.